2019 Harmonica Workshop / 3-Day workshop (Mon, June 3 - Wed, June 5) - Intermediate level and above. Barre Chords Workshop / 2-Day workshop (Wed, May 29 - Thu, May 30) - 10 a.m. to noon each day. 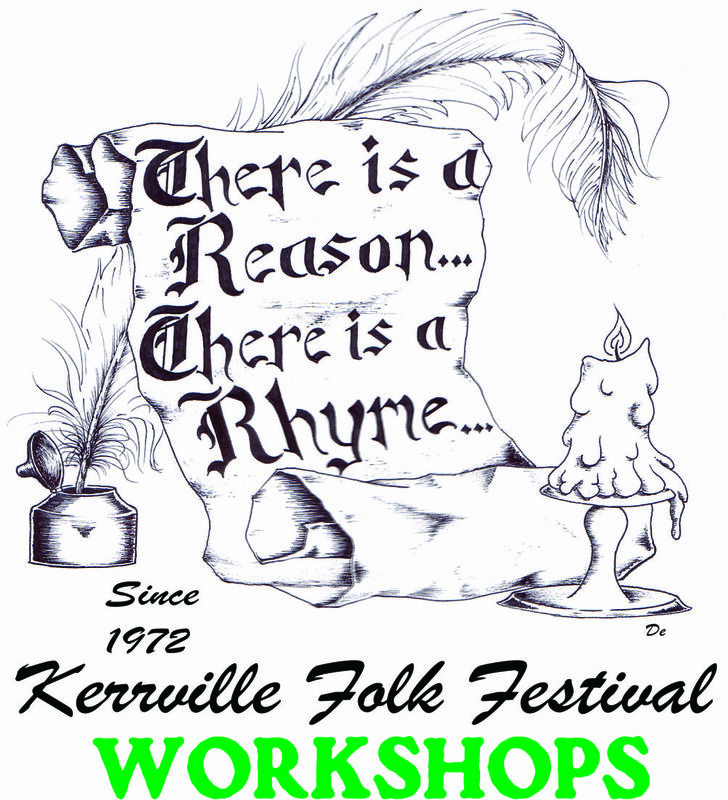 Paid registration for Songwriting & Harmonica workshops include: Workshop access, camping fees, a festival logo merchandise, lunches, and admittance for the Sundown Concerts for class days. Paid registration for the Beginning Guitar and Barre chorde workshops includes Workshop access and admittance to Sundown Concerts for class days. The workshop and festival are held at the Quiet Valley Ranch, 3876 Medina Hwy (9 miles south of Kerrville on TX Hwy 16).